Maths is kind of a big deal. It’s been responsible for some of the biggest discoveries and scientific advances of our lifetime, from the invention of the internet and creation of Facebook, to life-saving government intelligence operations. A degree in Maths will teach you analytical, logical and problem-solving skills that are hugely valuable in lots of careers, like computing, accounting, finance and even law and government policy. It’s a career with loads of potential and lots to learn! 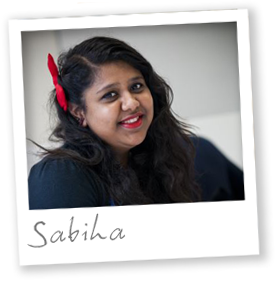 We spent five minutes with Sabiha who is studying for her Mathematics BSc to learn more. Why did you choose Middlesex University? There were many reasons why I picked Middlesex University. The first was the course itself; the topics intrigued me far more than any other university. Middlesex’s teaching is unique. There is a very personal teaching style between the lecturer and the student, which makes it comfortable for the student to freely ask questions, which is vital in a course like Mathematics. 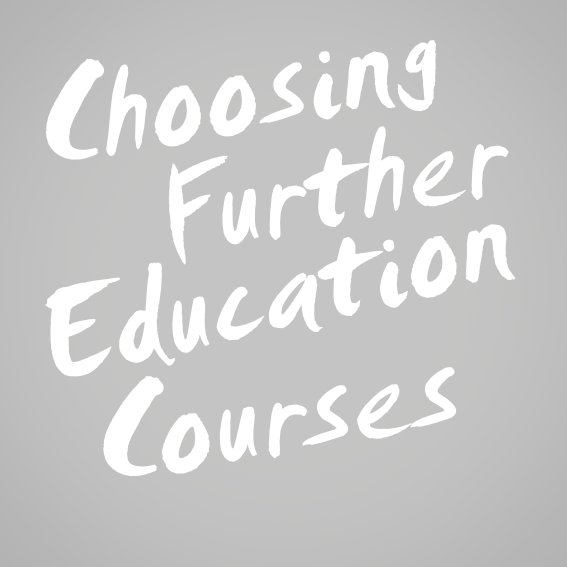 Tell us about your course and what attracted you to it? I have always adored maths from a young age; just the satisfaction you get from spending days on a problem and finally getting it right was reason enough to take the course! What has been your favourite thing about the course? My favourite thing has been learning about the world around us, and putting things like calculus and fractals (which are used in computer programming) into action. I have also loved the extra-curricular events that we have been able to explore. Special lectures and guest speakers have made a future in maths more tangible. You set up the Sigma Society, what’s that? Maths is a fun and dynamic subject but many people don't know much about it, even though they use it every day. We wanted to set up a society that was fun and easily accessible for everyone. We're going to have lecturers coming in to talk about different things to do with maths, organising trips and activities that allow you to see maths in real life. Our first event was a Soma Cubes problem-solving showcase. Soma Cubes are these weird shapes that can be fitted together like a puzzle to make bigger shapes. You have to eliminate the ways that won't work until you settle on the solution. It’s really fun and allows you to see maths laid out geometrically in front of you.